We have a team of mobile Locksmiths that work 24 hours a day throughout Dublin and surrounding areas for all types of locksmith services. There is no call-out fees on any of our services, we will aim to get to you within 30 minutes and less. 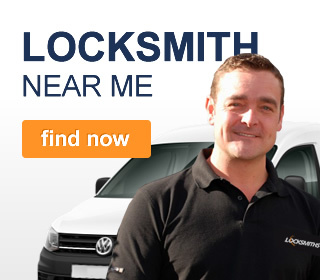 All our locksmiths are fully qualified & experienced. All staff are Garda vetted for your peace of mind.